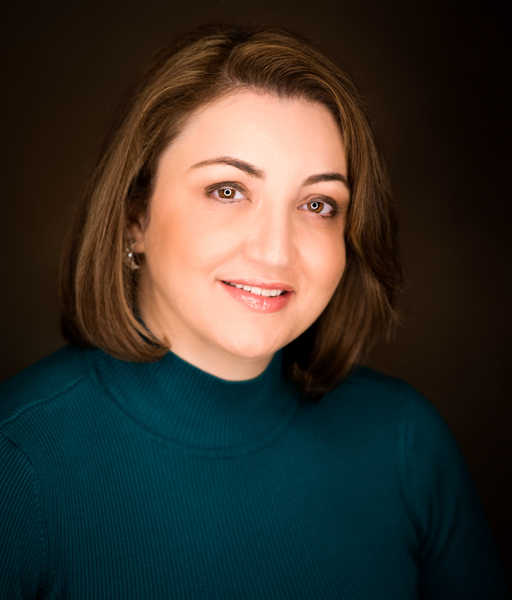 Ramineh Kangarloo, D.D.S., received her doctoral of Dental surgery from the University of Maryland School of Dentistry in 2006 followed by a one year hospital based General Practice Residency (GPR) at Hackensack University Medical Center in Hackensack, New Jersey. During her GPR program, Dr. Kangarloo treated a variety of medically compromised, pregnant, and emergency patients. Over the past few years, she has been taking post-graduate courses in various fields of dentistry such as: special needs patient, oral surgery, orthodontics, occlusion, cosmetic dentistry, oral medicine, pediatric dentistry, endodontic, and periodontics. These additional post-graduate courses have provided Dr. Kangarloo with an opportunity to be a more highly trained and competent dental practitioner. Dr. Kangarloo is member of the American Dental Association (ADA), Virginia Dental Association, Northern Virginia Dental Society (NVDS), Academy of General Dentistry . She also supports her community through various volunteer opportunities including; MOM (NVDS Mission of Mercy) Project and with the Northern Virginia Dental Clinic. Her dedication to community work, her patients and her profession provide her with insights into how to treat her patients with compassion, a gentle touch and to make every visit to her office a positive experience.